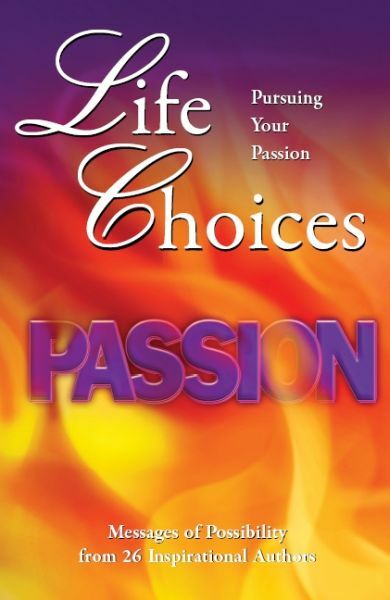 Today we are doing a spotlight on Judi Moreo's newest book Life Choices: Pursuing Your Passion. I haven't received my copy of this book yet so I won't be able to include my review at this time. However, read to the end of the post as there is a giveaway for a copy of Life Choices: Pursuing Your Passion. I want to thank Dorothy from Virtual Book tours for allowing me a chance to offer this book as a giveaway to one of my readers. If you have ever had a dream that you wanted to pursue but didn’t have the courage, if you’ve ever wanted to do something that you didn’t think you could do, if you have ever wanted to go somewhere but didn’t believe it was possible… READ THIS BOOK. Twenty-six authors share with you how they pursued their passions and made their dreams become reality. As an international business leader, Judi knows first hand what it takes to be successful…especially amidst political, social, and cultural differences. In 1991, she moved to South Africa and became an executive in South Africa’s most prestigious media group. Today, she lives in Las Vegas, Nevada and serves as President of Turning Point International, a performance improvement company with offices in Las Vegas and Johannesburg. Her client list reads like a Who’s Who of the World’s Most Prestigious Companies and Organizations. 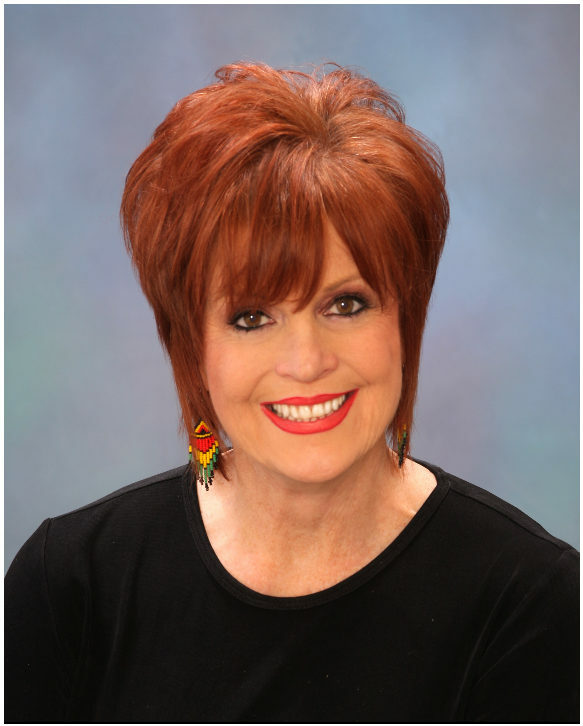 A speaker of both substance and style, Judi combines her wealth of knowledge and expertise with the inspiration of a motivational speaker and the humor of an entertainer to bring you a program guaranteed to enrich the lives of all who hear her. Her latest book is Life Choices: Pursuing Your Passion. You can visit her website at www.judimoreo.com. Leave a comment telling me if there has ever been a time in your life that you had a passion for something, pursuing a career, learning a new hobby, etc. Please be sure to leave a way for me to contact you. Please US residents only. This giveaway will be open through the end of this book tour April 29th. I will draw a winner on April 30th. Be sure to leave a separate entry for each item you do. tell me the name of an other of Judi's books that sparks your interest. Find a list here. check out the tour schedule here there are many other blogs offering a giveaway. You may enter there too. There have been several times in life that I have had a "passion", choosing one... would have to be "coupon shopping". It started when I became a SAHM and had to cut corners to make up for lack of paycheck. When I started to realize how much I could really save, or even obtain free and share with others - I was hooked! Couponing continued to be a passion for me for many years, the "passion" part has waned over time, but I continue to love a good deal and saving where I can. I would also like to read "Putting the Pieces Together" and "The strength of Women". I learned that Judi was Nevada Business Person of the Year 2003 and writes from her real life experience as a successful business woman. I passion is gardening. I love being able to grow my own vegetables and flowers. If I'm not in the yard working I'm reading a book on gardening. My passion was always to be a nurse and take care of people which I did until I was sidelined by back surgeries that ended my bedside career. I still try to care for everyone though. When I was 12, my passion was piano - I wanted to become the absolute biggest most famous pianist ever! Now, I've moderated that dream but still love playing for my family and self! Thanks for the giveaway offer! I think You Are More Than Enough: Every Woman's Guide To Purpose, Passion & Power looks interesting. I have had a passion for a lot of things,but trying to carry through with them have been a problem. Carmen sent me. Grand Prize winner from my Blog!